Buy Windows 7 Ultimate Product Key online from the most reliable Windows Product Key Shop, www.pay4key.com. Here you'll enjoy great benefit at very low cost. Pay $30.99, get Windows 7 Ultimate Product Key together with Windows 7 Ultimate download link. What a super deal! 100% Genuine Windows 7 Ultimate Product Key. Windows 7 Ultimate is the most versatile and powerful edition of Windows 7. It combines remarkable ease-of-use with the entertainment features of Home Premium and the business capabilities of Professional, including the ability to run many Windows XP productivity programs in Windows XP Mode. For added security, you can encrypt your data with BitLocker and BitLocker To Go. And for extra flexibility, you can work in any of 35 languages. Get it all with Windows 7 Ultimate. To keep Windows 7 up to date, you should install the Windows 7 Ultimate SP1. Watch, pause, rewind, and record TV on your PC. Run many Windows XP productivity programs in Windows XP Mode. Help protect data on your PC and portable storage devices against loss or theft with BitLocker. Work in the language of your choice and switch between any of 35 languages. Usually Windows 7 Ultimate Product Key and Download URL will be sent via Email within 6 hours. Easier, quicker and more efficient to get Windows 7 Ultimate installation iso or exe file. Download only takes a little time. 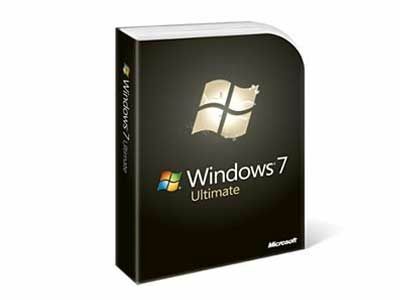 Provide free download link for Windows 7 Ultimate by email(If you need, please send us an email).